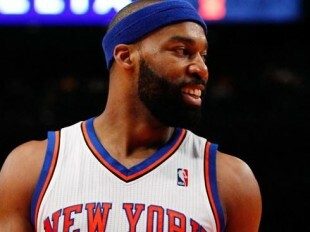 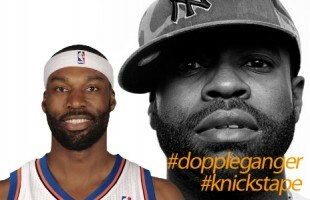 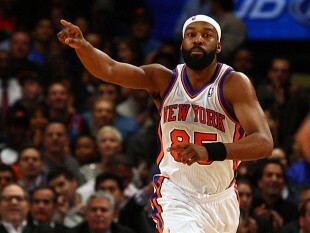 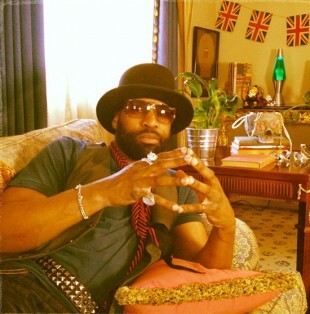 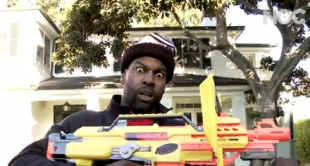 Baron Davis as Boom Dizzle! 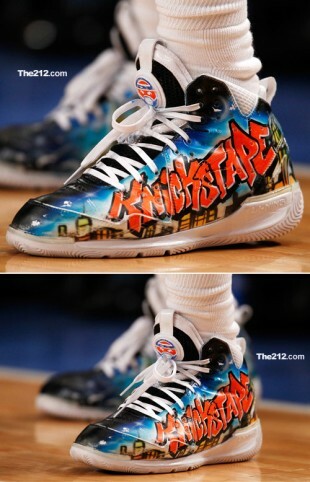 Check out BD’s commercial about keeping your heads up in NYC. 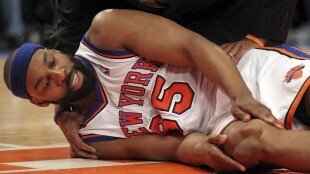 Looks like the knee is doing better.